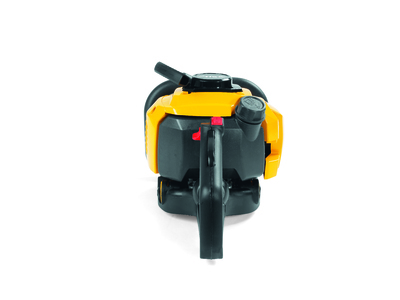 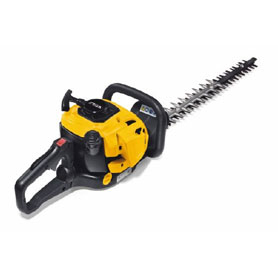 The reliable and comfortable STIGA SHP 60 petrol hedge trimmer can tackle the most demanding tasks with its high-quality 24.5 cc (0.85 kW) engine, 61 cm double-action blade with 27 mm tooth spacing and cutting speed of 3500 spm. 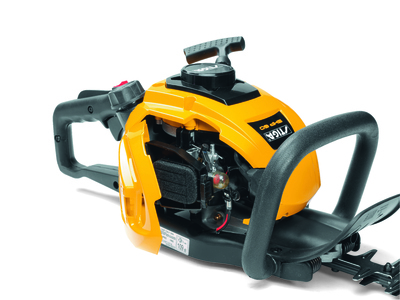 The SHP 60 hedge trimmer is safe and easy to handle, thanks to the Easy Start function, the 180° rotating handle with three different positions which allow you to keep a natural working position throughout any cutting task, and the three-spring anti-vibration system that reduces user fatigue. 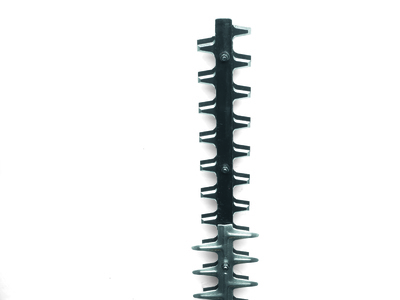 The blade protection on the tip allows you to reach every corner, even near walls or other hard surfaces, without damaging the cutting unit.